Elegant ! 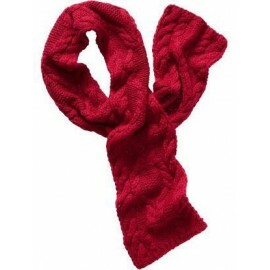 This scarf is in solid color, and is warm and soft to touch. Elegant! 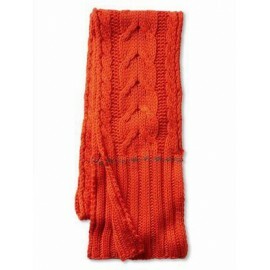 This scarf is in solid color, and is warm and soft to touch. 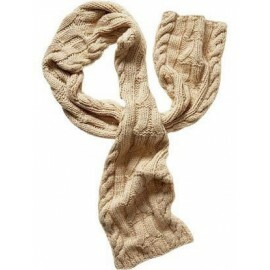 Alpaca is similar to Cashmere to the touch due to the fact that both fibers carry a relatively low micron count. 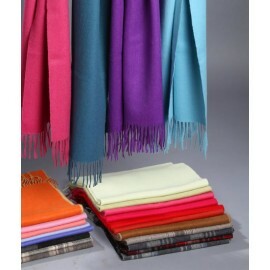 However, unlike Cashmere, Alpaca has unique thermal properties. 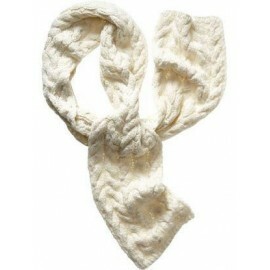 Alpaca Scarf With Fringes is made of 100% baby alpaca fiber. 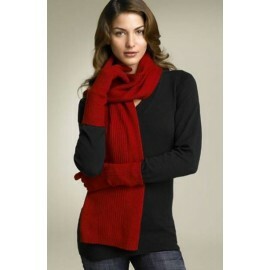 It belongs to our seasonal line. 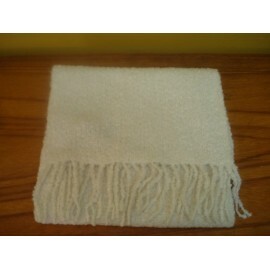 Size: 30 x 165 cm + 7.5 cm of fringes.